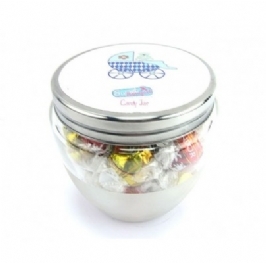 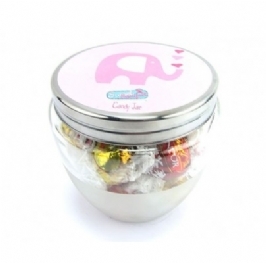 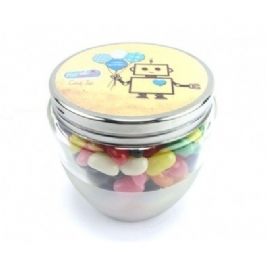 Send someone you Love a fun surprise with this Candy Jar of colorful sweetness. 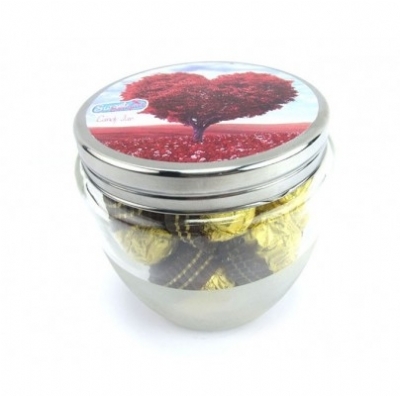 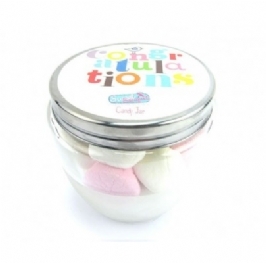 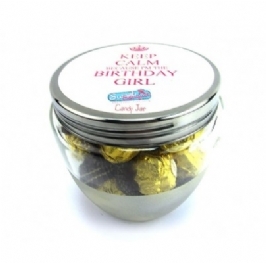 Full of excitement, this jar is filled with some Ferrero Rocher chocolates, jelly beans, Lindt truffles or Marshmallows. 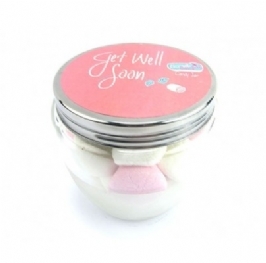 Smiles are guaranteed with this gorgeous treat!